Make us your complete Real Home Improvements experts including services such as kitchen, bathroom, doors, windows, basements, roofs, painting, and carpentry work throughout the entire New Jersey area. "... Look at the beautiful job Real Home Improvements did on our "hopeless" staircase - gorgeous!" "... We are very pleased customers of Real Home Improvements and recommend them because they are very skilled at their carpentry work. 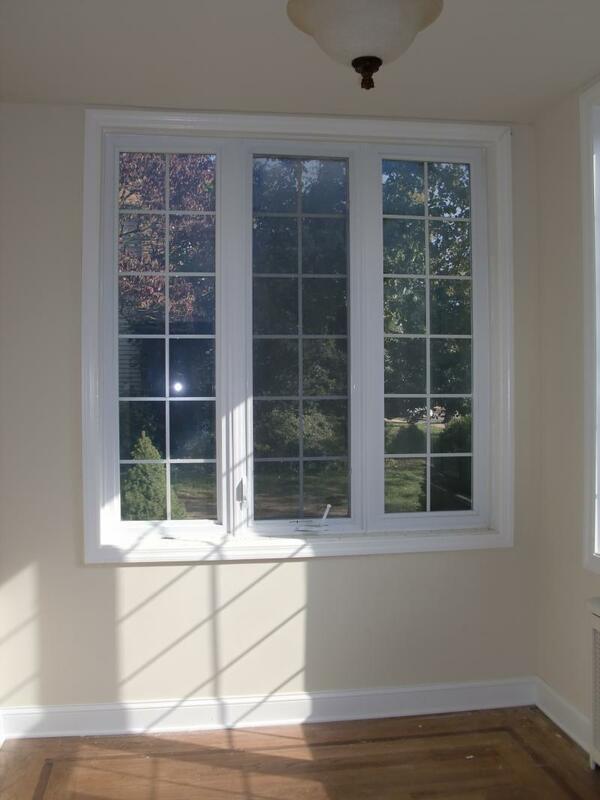 They did a phenomenal job installing window casings and trim in all of our windows!" Copyright 2013 Real Home Improvements. All rights reserved.